New Japan Pro-Wrestling opened a new training dojo in March 2018.
for a one-of-a-kind experience in Los Angeles, CA! Participants must be at least 18 years old by May 27, 2019. Participants will join in a variety of cardiovascular drills over the week and must be in EXCELLENT physical condition. Participants must have their own medical insurance. Participants must be able to attend all 4 days of the camp session and can legally reside in the United States during the duration of the camp session. Participants must provide their own transportation and housing. Participants must sign the NJPW wrestling camp waiver and release, and pay the full fee upon 5 business days of receiving the registration confirmation letter. There is no refund for the wrestling camp fees. Participants acknowledge that NJPW wrestling camp is a full-workout training camp and is not a fan event.  Participants acknowledge that NJPW wrestling camp is not a tryout for New Japan Pro-Wrestling or its affiliates. But NJPW officials will be there and we are always looking for new talent. Do I need wrestling experience to participate in NJPW camp? No prior experience necessary, but you must be at least 18 years old by May 27, 2019 and must be in good health. How do I prove I’m 18 years or older? Please take a photo of your driver’s license or other photo ID that has your date of birth printed on it. We will request a copy when you receive your registration packet. How do I know if you received my application form? You will receive an automated email confirming receipt of your application form within 1 hour. Please check your email filter settings and check your spam box before resubmitting the application form. Can I apply for more than one camp session? The curriculum for the camps is the same, but participants may apply for multiple camps if there are spots open. Please email la_dojo@njpw.co.jp if you would like to be considered for multiple sessions. I submitted my application. What’s next? You will receive instructions for registration in 5 business days. The instructions will include a NJPW camp waiver and release, and a link for online payment. You will have one week to submit your signed waiver and make the $400 (US) payment. If you do not submit your agreement and payment on time, your spot will be given to the next person on the waiting list. Once we receive your signed waiver and payment, you will receive a welcome letter with detailed information and schedule of the camp session you selected. NJPW accepts all major credit cards, including Visa, Mastercard, American Express and Discover Card. Unfortunately, we do not accept personal or business checks at this time. I am from out of town. Where should I book a hotel to attend NJPW camp? We will provide the dojo address with the registration instructions, so you can begin to look for hotels before committing to participate in the camp. What can I expect out of NJPW Camp? Match evaluation from some members of NJPW top brass and stars (for experienced participants only). Attendees will participate in a variety of cardiovascular drills over the week. You will need to be in EXCELLENT physical condition. Preparation is key. NJPW decision makers WILL be present. NJPW is always on the lookout for new talents to join their ranks. So please bring your very best and be ready to learn. What should I bring to NJPW Camp? Proper training attire: Shirt, athletic shorts or long pants. Snacks such as fruit, protein bars and/or sports drinks. 1-gallon water. Lunch is also suggested, as we will be break for a short lunch every day.